Sedona has become the newest International Dark Sky Community.  As Arizona Public Radio’s Ryan Heinsius reports, it’s one of only eight cities in the world to achieve the designation, and the second in northern Arizona. 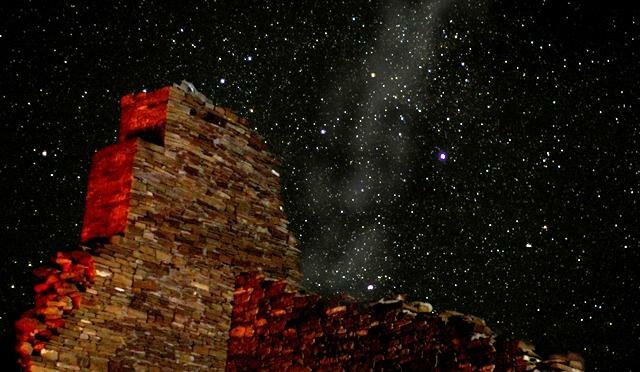 In 2001, the Tucson-based International Dark Sky Association began recognizing communities that protect views of the night sky by eliminating light pollution. That year, Flagstaff became the first city to receive the title. Sedona mayor Rob Adams says in recent years his city has pursued a variety of green initiatives. He considers the newest recognition to be part of that package, and in June, the Sedona city council approved a comprehensive lighting management plan. 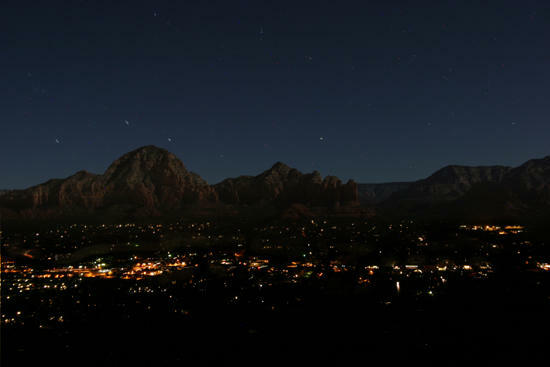 In 2012, while seeking the Dark Sky designation, the city of Sedona and ADOT proposed roadway lighting on a section of State Route 89A. A local citizen group objected to the lighting and the city temporarily gave up its Dark Sky bid. But after installation, the Dark Sky Association determined the project did, in fact, comply with its standards. According to the Dark Sky Association, managing light pollution can bolster a city’s ecotourism and astronomy work. It also protects human health and nocturnal animal habitats. 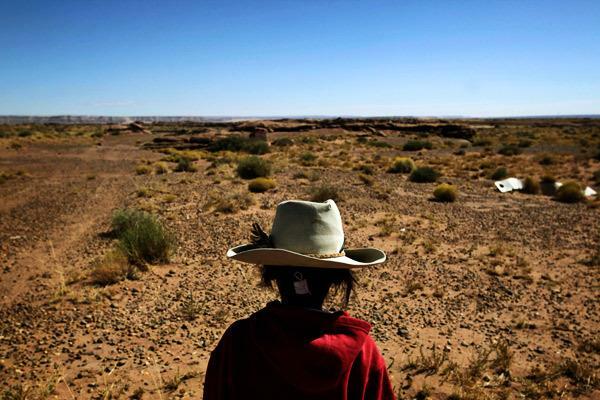 In early July, Democratic Representative Ann Kirkpatrick of Arizona’s First Congressional District introduced a bill designed to spur economic development on the Navajo Nation. As Arizona Public Radio’s Ryan Heinsius reports, it would affect some of the reservation’s poorest areas. 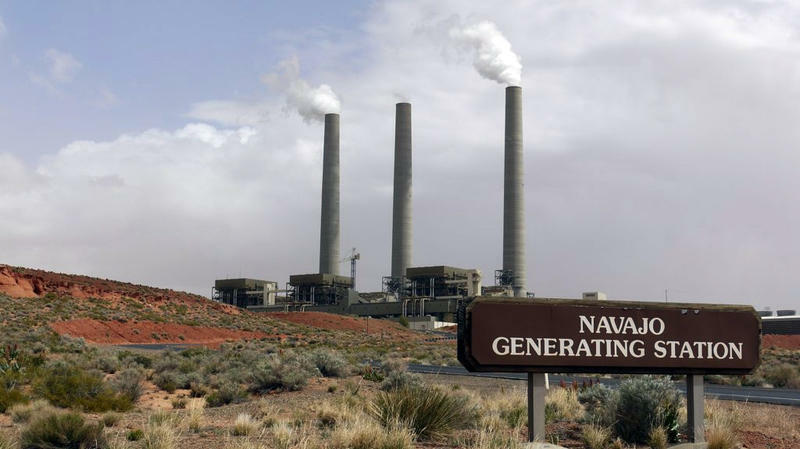 The Environmental Protection Agency has issued new rules designed to reduce pollution at the Navajo Generating Station near Page. 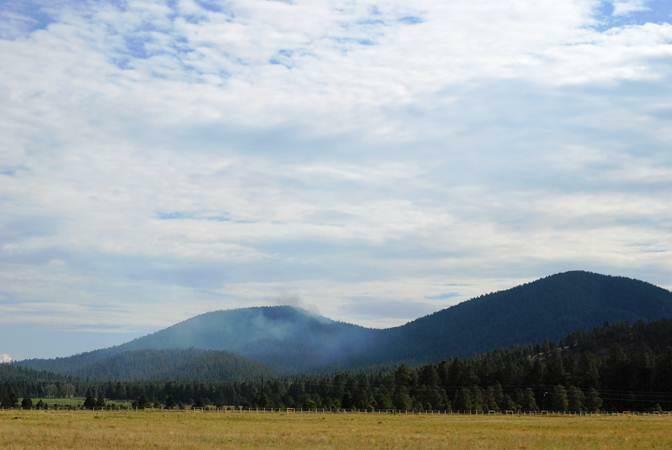 As Arizona Public Radio’s Ryan Heinsius reports, the regulations are an attempt to enforce the federal Clean Air Act.